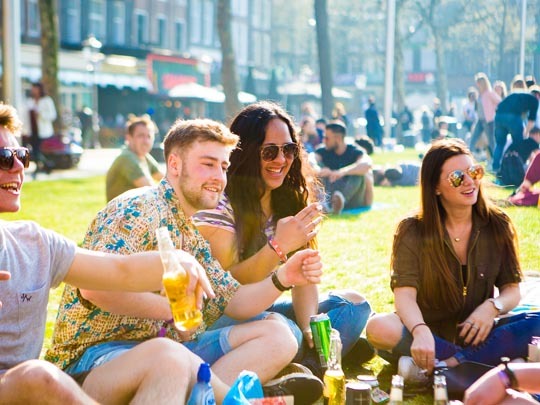 Spring Break Amsterdam, now into its third year, has grown exponentially from hosting 400 festival-goers to now boasting a crowd of 7000 people. 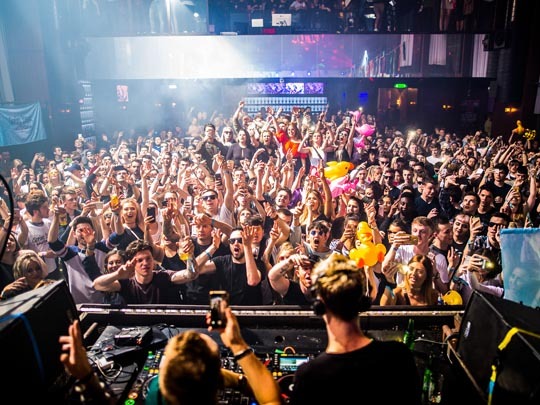 As well as a quality lineup that in total will feature 50 acts over 4 venues, Spring Break is about discovering the beauty and cultural delights of Amsterdam at the same time as partying to some world-class sounds. 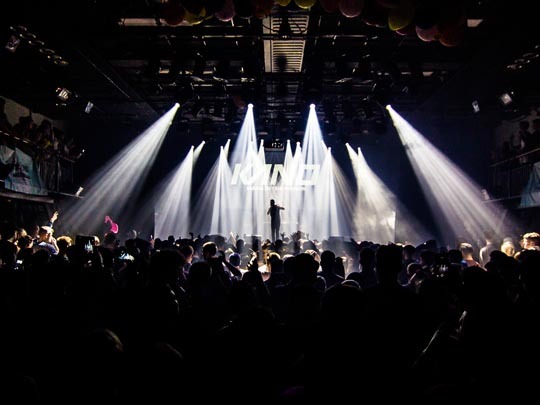 The previously announced 2018 lineup includes key drum & bass, grime and house talent. 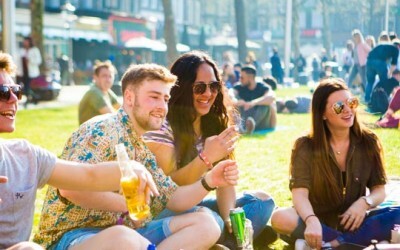 Sliding Doors is the retained PR agency for Spring Break Amsterdam.